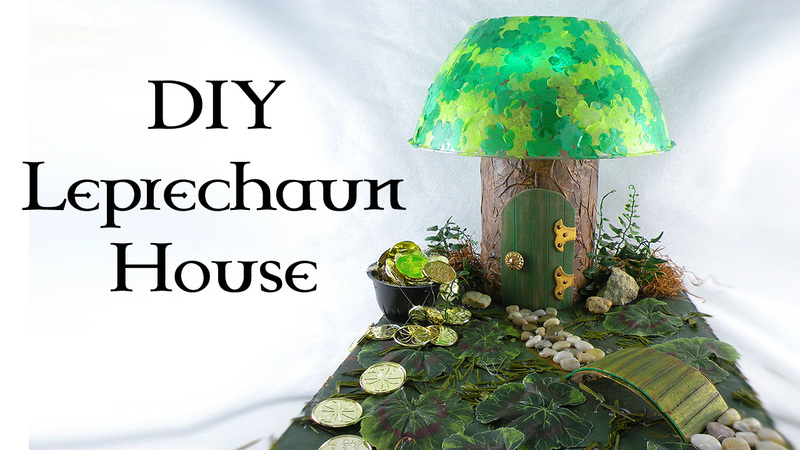 Learn how to create my version of a Leprechaun House. Add LED lights to make it glow for a beautiful Spring decoration. It also reminds me of a Hobbit House. This design uses things you probably already have around your house!